Dr Pollard is a native Texan. He grew up in Lubbock, Texas. He graduated with Honors from the University of Texas at Austin in 1976. He completed medical school in 1981 at the University of Texas Health Science Center at San Antonio where he served as class Vice President. He completed his residency in general surgery at Baylor University Medical Center in Dallas in 1986. He completed his vascular surgery fellowship at Baylor the following year. 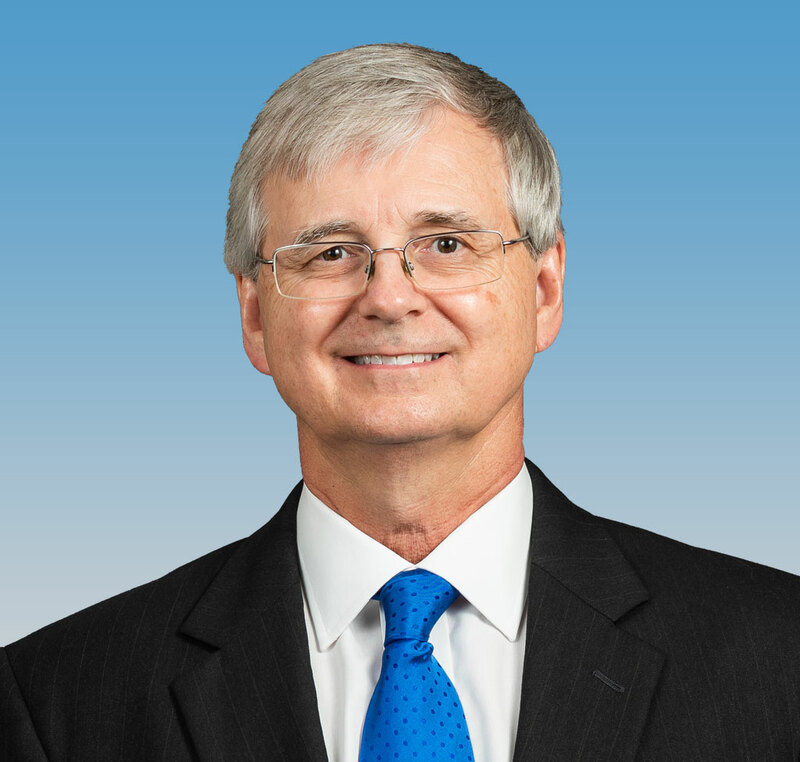 Dr. Pollard joined Surgical Associates of the Mid-Cities in 1987 and has practiced here for over 30 years. He is the senior member of Surgical Associates of the Mid Cities. Dr. Pollard is a member of the Tarrant County Medical Society and the Texas Medical Association. He is a Fellow of The American College of Surgeons (FACS). He is board certified and re-certified in both General Surgery and Vascular Surgery. He has served on numerous hospital committees including Chief of Surgery and chairman of the board. Dr. Pollard’s special interests include minimally invasive vascular surgery including Endovascular Aneurysm repair (EVAR) as well as angioplasty and stent placement (balloon surgery). He specializes in surgery and stenting of the carotid (neck) artery. His general surgery specialties also include gallbladder surgery, colon surgery, hernia surgery, thyroid surgery and parathyroid surgery. He is married and has two daughters. In his free time, he enjoys helicopter skiing, wind surfing, cycling and spending time with family.